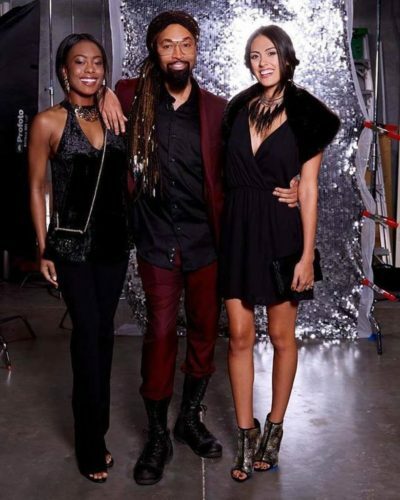 Just in time for the holiday season, creative genius Ty Hunter has teamed with the chic and trendy retailer Charming Charlie to create magic with a limited edition capsule collection. Notably known for its vibrant color concepts, Charming Charlie’s idea is to promote a more colorful and confident life for women. Who else would be the perfect addition to the brand none other than Ty Hunter, the mastermind behind infinite fashion moments of Destiny’s Child and Beyoncé . 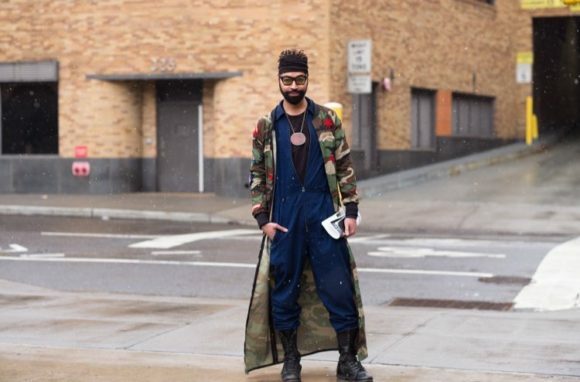 The Texas native progressed as the megastar’s head wardrobe stylist for almost two decades. Whether you are looking for that perfect statement piece for your company’s annual holiday party or a chic mini-dress for the anticipated New Year countdown, the capsule collection is guaranteed to give you that exact flare. Exclusively selected by Ty, the 7 piece line embodies glamour and style to the max. Hunter notes the collection is inspired by a few of the most important women in his life, representing their style, spirit and sensibility. The Ty Hunter X Charming Charlie Collection features fashion essentials that consists of rich fabrics like velvet and faux fur, all in a timeless color pallet. On top of that, these must have items are all priced between $29-$55. The collection is available today, exclusively at 370 Charming Charlie stores in the United States, Canada, Middle East, and the Philippines, as well as at charmingcharlie.com/ty-hunter. 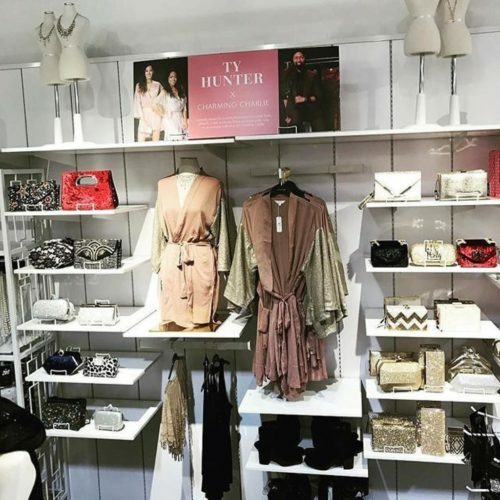 Hunter is scheduled for a three city “Glam Guru” tour, taking place in-store alongside best friend, writer and editor, Claire Sulmers of The Fashion Bomb Daily. 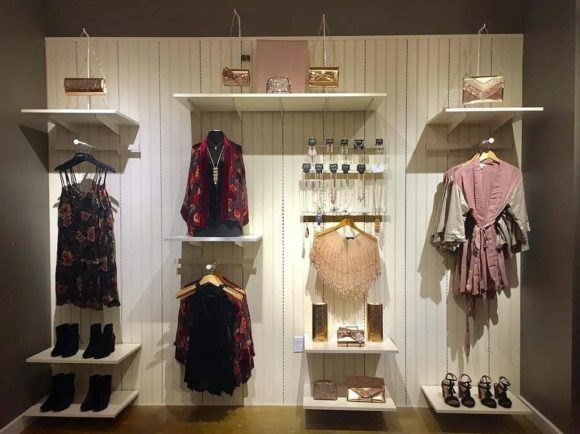 Kicking off the holiday season, on November 25th at the Charming Charlie New York flagship, the tour will feature styling sessions and fashion insider tips. They’ll continue onto Atlanta at Cumberland Mall on December 2nd and as you may have guessed it, will wrap up in Houston on December 9th at City Centre. To follow Ty’s journey and exclusive fashion insights visit his website www.tytryone.com and IG @tytryone for updates.